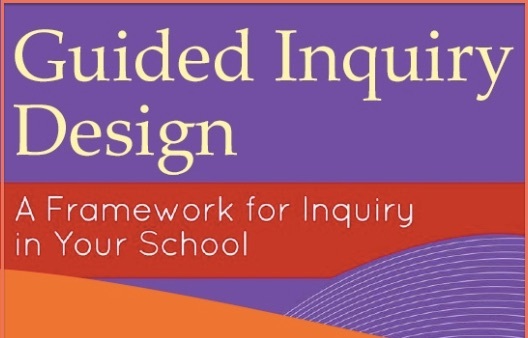 A Guided Inquiry Design Learning Team typically consists of two teachers from the same grade level or content area and their school librarian. Please register in teams when possible. Thank you! I am interested in information on hotel information in Denver during the event. I have special dietary needs. Please specify below. Need help? Contact Leslie Maniotes at leslie@guidedinquirydesign.com with any questions about registration.